From Iceland’s island of fire and ice, all the way to the iconic skylines of Hong Kong, discover some of the top golf courses around the world with golfscape. If you’re a golf traveler, a golfer or an adventurer, this is a list for you. Join golfscape on a trip around the world in 18 courses and discover the golf gems each destination has to offer. 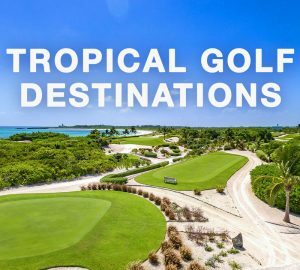 Book a flight, pack your bags, and get ready to be charmed by these world-class, award-winning, and absolutely breathtaking golf courses. Get ready for a treat at Highland Gate, set along the mountainous terrain in Mpumalanga in South Africa. The course provides an equal challenge to the tour professional, as well as the club player. 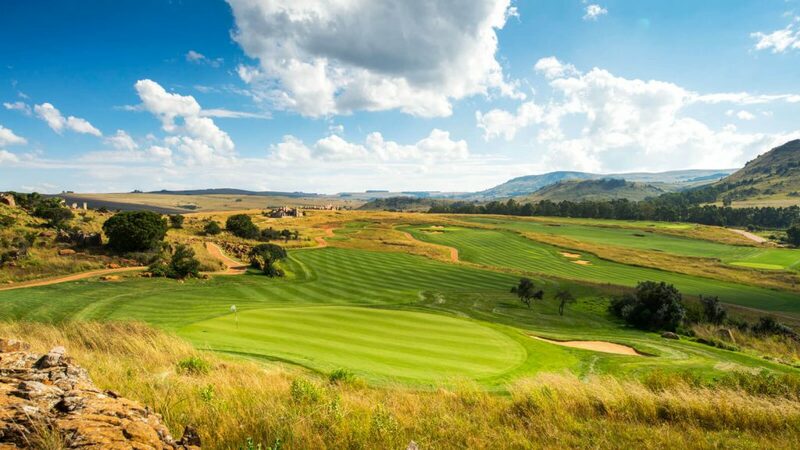 However, its charm lies in its high altitude, calling for a truly scenic and memorable golf experience. 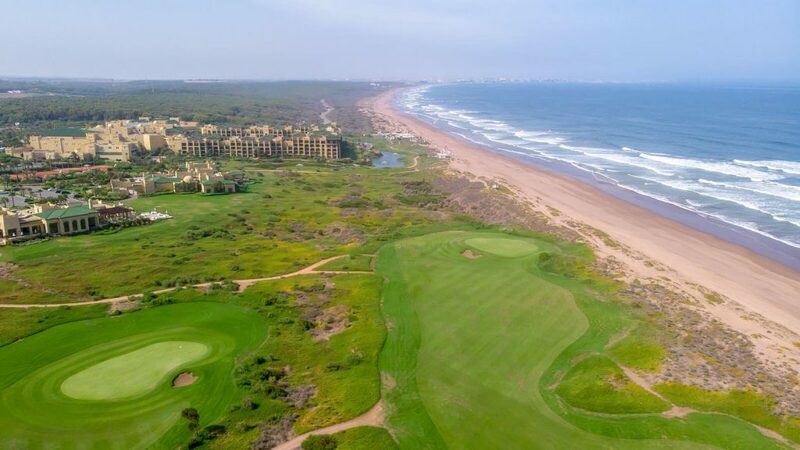 Set alongside a long stretch of the Atlantic Ocean, Mazagan Beach &amp; Golf Resort is a par- 72, 18 holes links golf course designed by the legendary Gary Player. 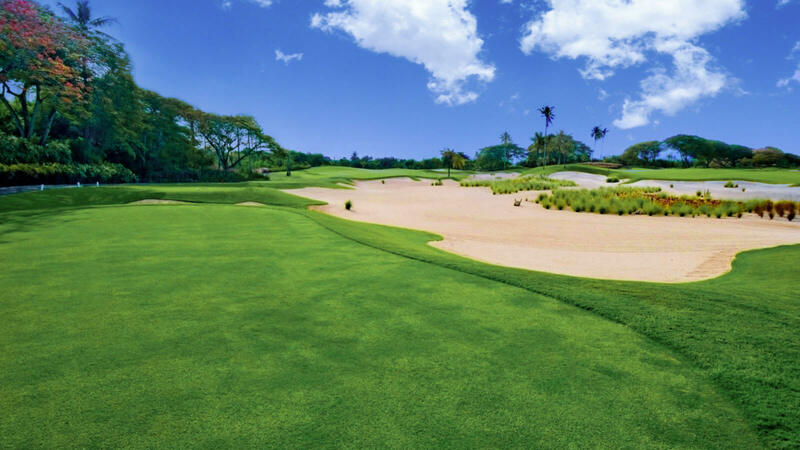 Following the gentle curves and slopes of the dunes, the course was created with an aim to respect the environment by preserving the land’s natural features. 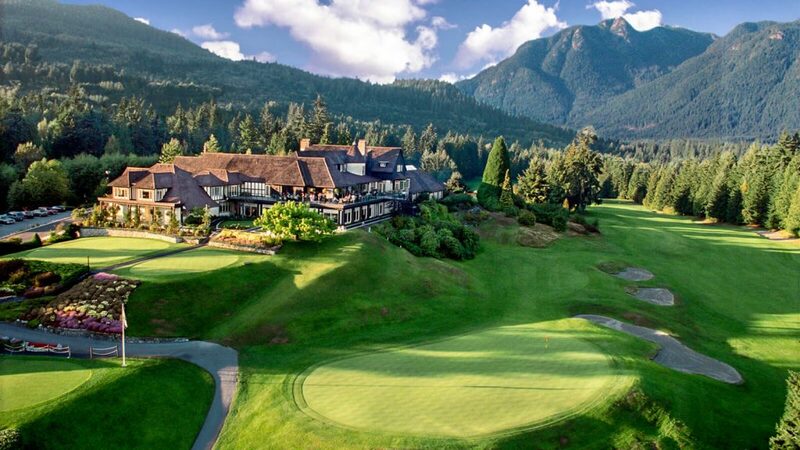 Combining natural beauty with world-class design, Capilano Golf &amp; Country Club is carved out of the rainforest with breathtaking views of Vancouver and beyond. 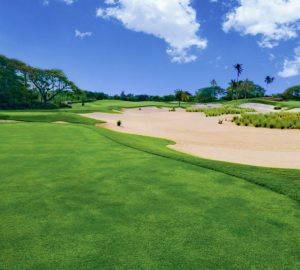 Designed by the renowned Stanley Thompson, the course is filled with generous tree-lined fairways, spectacular green sites, and artistic bunkers. Next on this world trip is the winter wonderland at Brautarholt Golf Course, located in the Greater Reykjavik Area. 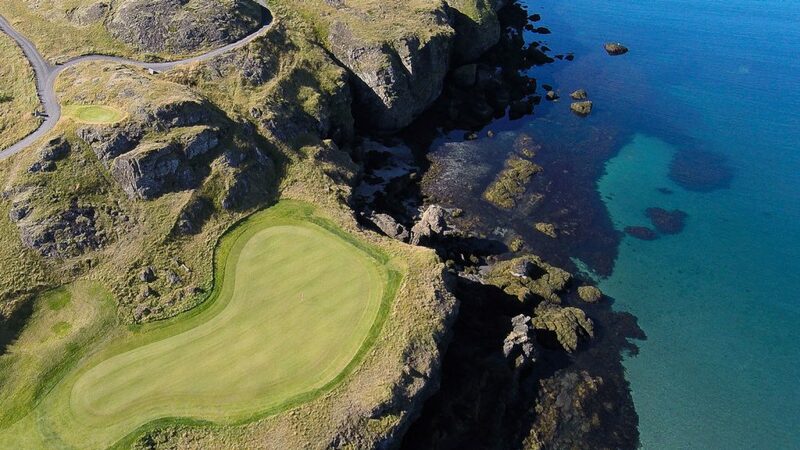 Nestled along the dramatic cliffs of Iceland, golfers can enjoy the demanding layout of the course while taking in the natural yet unique views of Reykjavik city. Ever felt like golfing in the midnight sun? Plan your trip for June or July and experience 24 hours of daylight. 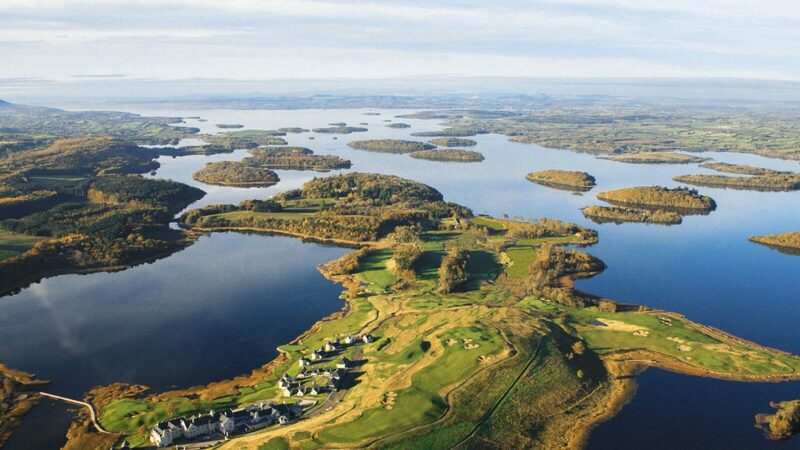 Lough Erne Resort offers golfers the ultimate 36 hole golf experience, with not only one championship golf course but two! The Faldo Course is designed by 6-time major winner Sir Nick Faldo, while the Castle Hume Course plays host to 10 PGA Championships. 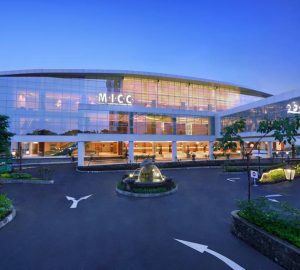 In light of this, you definitely need to add these courses to your bucket list! 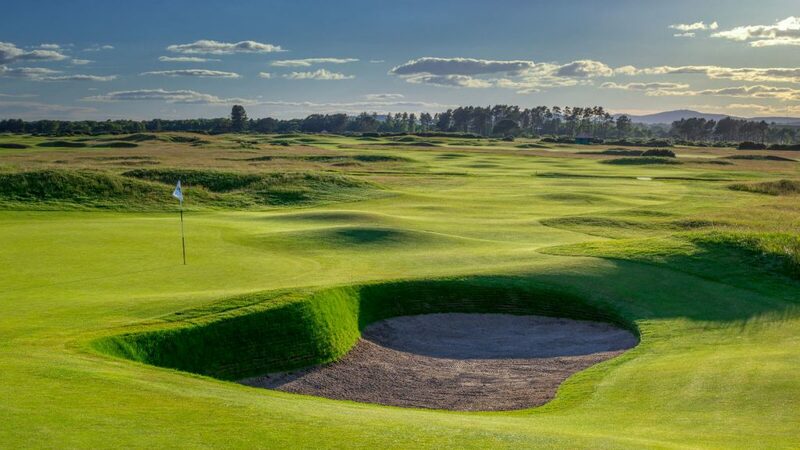 Carnoustie is a magical destination for golfers all over the world and is considered to be the most challenging course to play 18 holes across the globe. 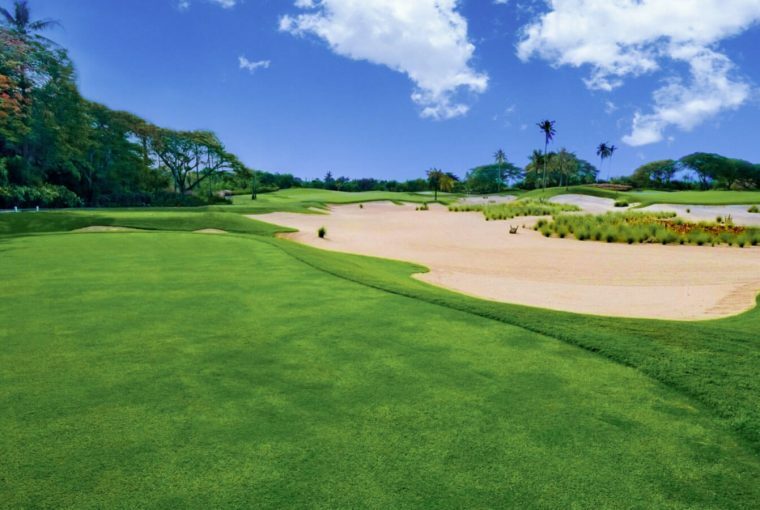 Designed by some of the most iconic names in golf history, the course is refined to highlight the dramatic natural elements, a golfing experience you will never forget. 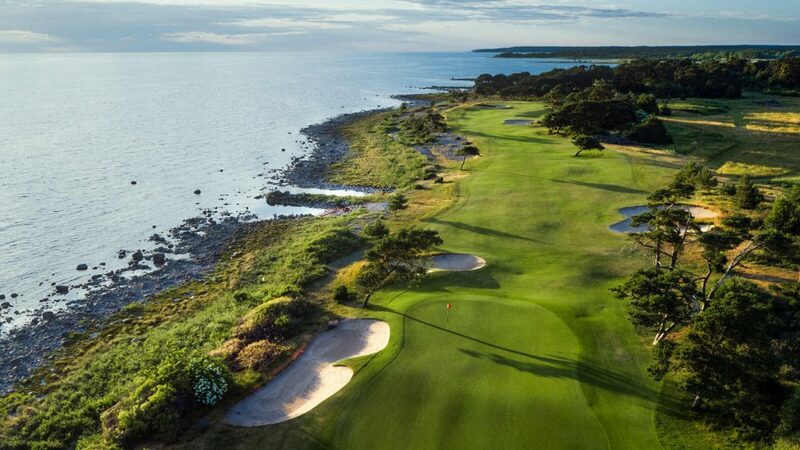 Considered to be one of the most beautiful golf courses in Sweden, Visby Golf Course is home to large, undulating greens designed by Pierre Fulke and Adam Mednick. Delivering a round that’s beyond the ordinary, golfers are welcome to challenge themselves in this world-class Swedish golf course. 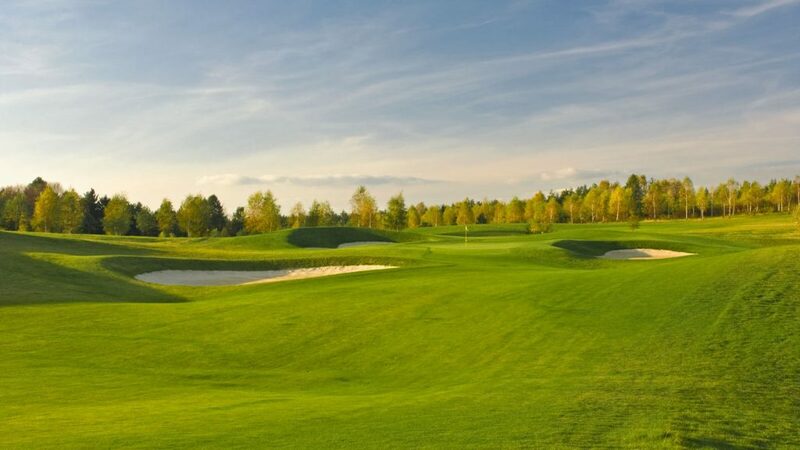 Deemed as one of Central Europe’s biggest golf resorts, Krakow Valley is an 18 hole championship golf course designed by Ronald Fream. With a variety of tee distances, the course welcomes both advanced players and beginners. Enjoy the unique layout of Krakow Valley, a course complete with wide bunkers and lush fairways. 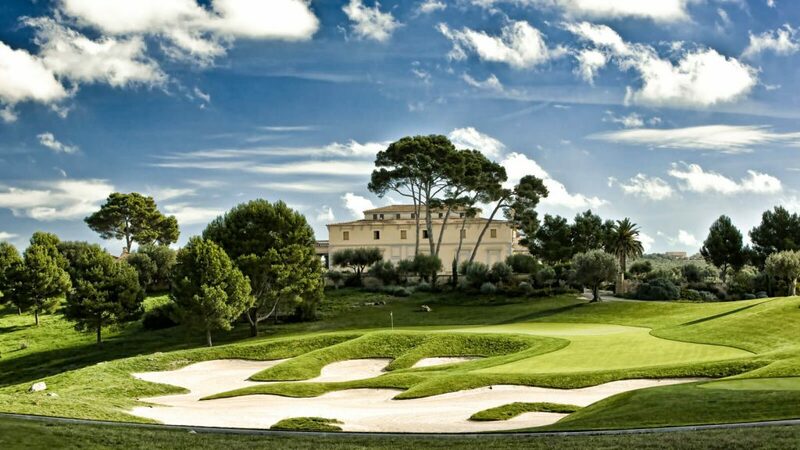 One of Spain’s finest golf clubs, Real Club de Golf El Prat is a regular host to famous national and international championships, such as the Spanish Open. Designed by the legendary Greg Norman, El Prat boasts 45 holes and is nestled on the picturesque estate of BonVilar. 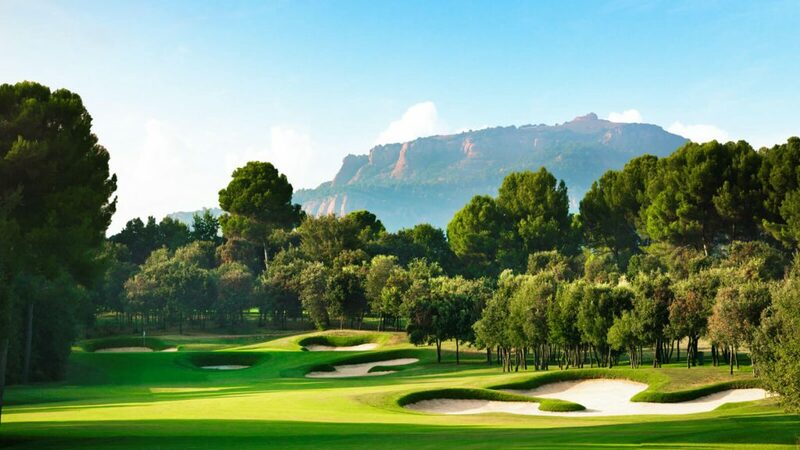 Golf Son Gual is widely accepted amongst the industry as one of the best golf courses on the island of Mallorca, well known for sporting and natural elegance. Surrounded by olive trees, wildflowers, and vineyards allow yourself to be captivated by the course’s true beauty and enjoy a relaxing day on the greens. 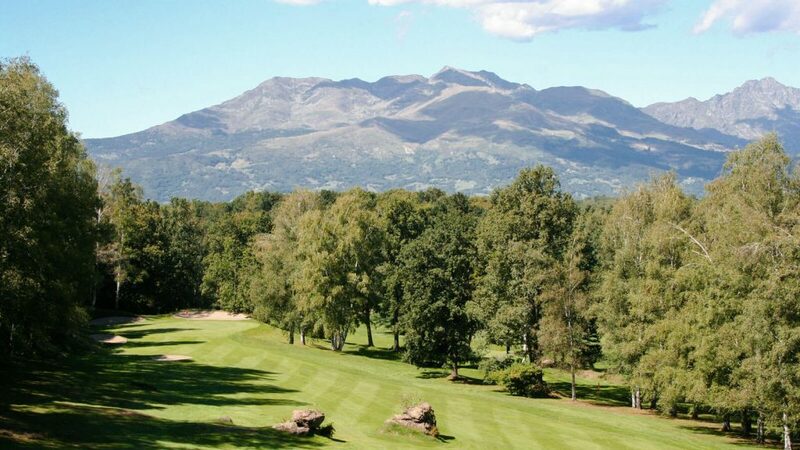 Founded in 1958, Golf Club Biella graces Italy with over half a century of existence alongside a landscape of rare beauty. Designed by British Architect John Morrison, the course embodies an ‘English style’ layout with colorful backdrops that change every season – a sight you wouldn’t want to miss. Elea Golf Club is a Sir Nick Faldo-designed course, located near the ancient town of Paphos by the shimmering Mediterranean Sea. 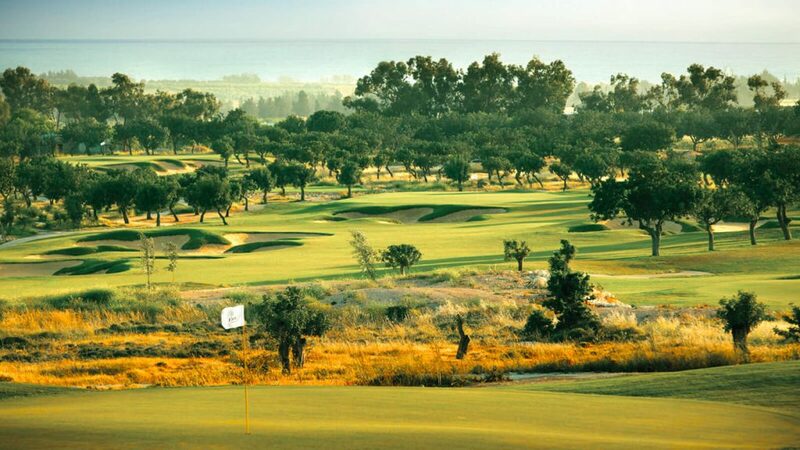 The course offers a challenging layout through rolling countryside, where golfers can enjoy playing with sights of olive trees and an abundance of native flora and wild herbs.